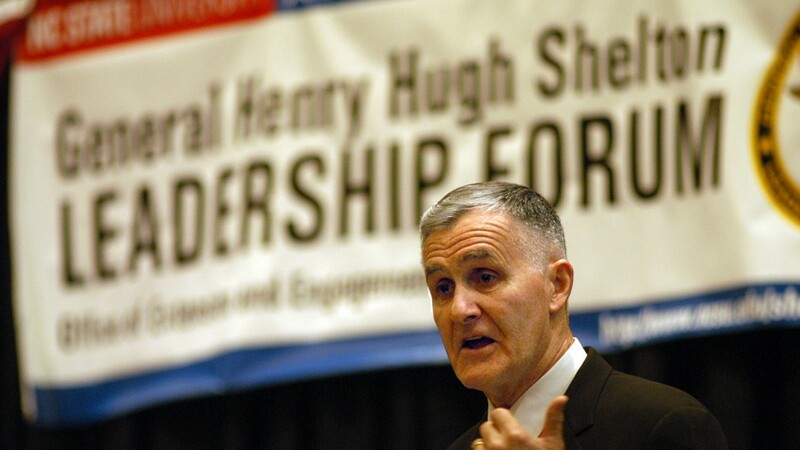 The Shelton Forum this year centers on cross-generational leadership. Former FBI Director Louis Freeh will provide a keynote address. A new scholarship will provide support for employee dependents who attend NC State, thanks to the generosity of Chancellor and Susan Woodson. 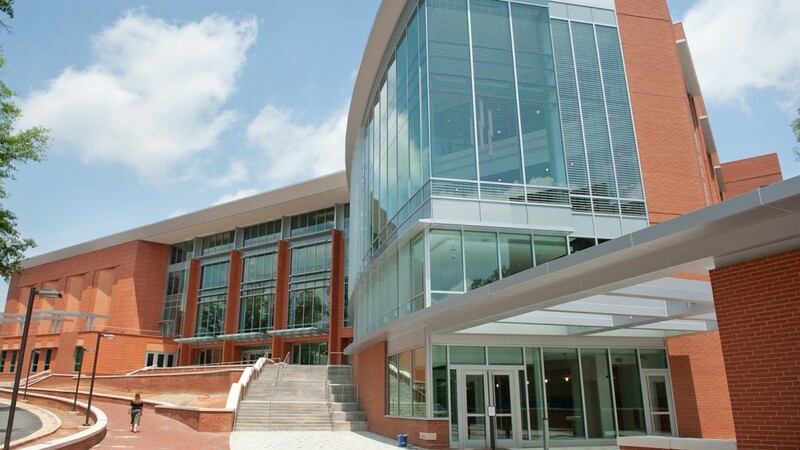 NC State dedicates the renovated Talley Student Union. Astrophysicist Neil DeGrasse Tyson discusses science education, the big-bang theory -- and "The Big Bang Theory." 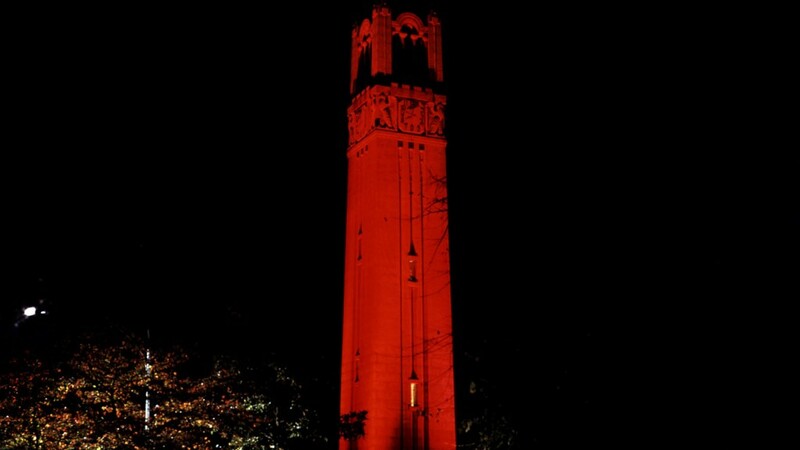 Students, alumni and supporters painted NC State red for Homecoming 2013. In making the finals of "Project Runway," associate design professor Justin LeBlanc shared his story -- and his NC State roots -- with the world. Nate Silver, who emerged during the 2012 presidential election as America's best-known statistician, discussed his field, his future plans and his philosophy before a lecture at NC State. Education and experience will meet at the new Talley Student Union. How does NC State solve global challenges? By merging bold thought with purposeful action. See how we're building stable food sources, a smarter energy grid and a smoother supply chain. During their first week on campus, 4,200 new NC State freshmen will spend a lot of time finding classrooms, dining halls and new friends. Over the four years that follow, they’ll find the personal, professional and intellectual skills to change the world. And they’ll also most likely find their way into good careers and graduate programs where they’ll put those skills to work. Solutions to some of the world's most pressing challenges lie in reams of data. The National Security Agency has tapped NC State to host a lab where bright minds from government, academia and business will unite to find those solutions. The Hunt Library's immersive spaces bring learning to life for NC State students and faculty. See how it's transporting midshipmen, English students and forensic scientists. From lab to lecture hall, NC State is an innovation ecosystem. At Art2Wear, the annual show of fashions from students in the College of Design and the College of Textiles, students get rare exposure to an audience of fans and potential employers. For 12 years, Art2Wear has brought design and textiles students' fashion visions to life. It's a nine-month effort, but to the designers it's a labor of love.